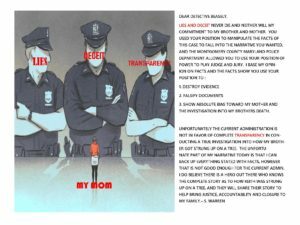 POLICY AND PROCEDURE- who is policing who? 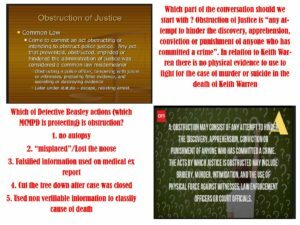 The Keith Warren Justice Site > Front Page > POLICY AND PROCEDURE- who is policing who? 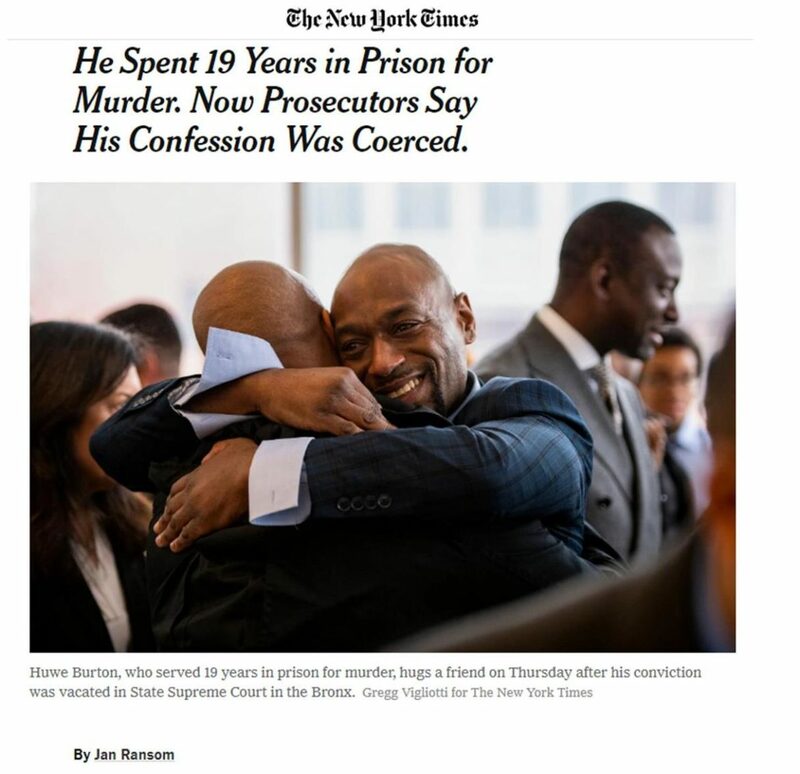 Kudos to Bronx Supreme Court Justice Steven Barrett for righting a wrong today and honorable mention for District Attorney Clark and the Bronx CIU for their extraordinary work to acknowledge that the policy and procedures from 1991 used by the Bronx police department wrongly convicted Huewe Burton for the murder of his mom and took 19yrs of his life. Montgomery County Maryland Police department needs to take notes. 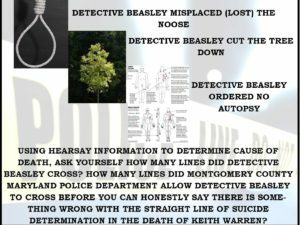 One of the many rationale I have received over the years is that Detective Beasley and Officer Leverette did not follow policy and procedure in the death of Keith. Doug Gansler (State’s Attorney ’04) actually told my mom that because of Keith case some policy and procedures were updated. However, there is not one copy of the policy/procedures manual from 1986 to reference back too. HOW MANY LINES ARE THE POLICE ALLOWED TO CROSS TO GET TO A STRAIGHT ANSWER?